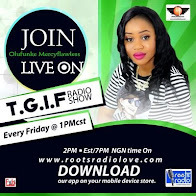 A Nigerian man identified as Afolabi Ojo (a.k.a. 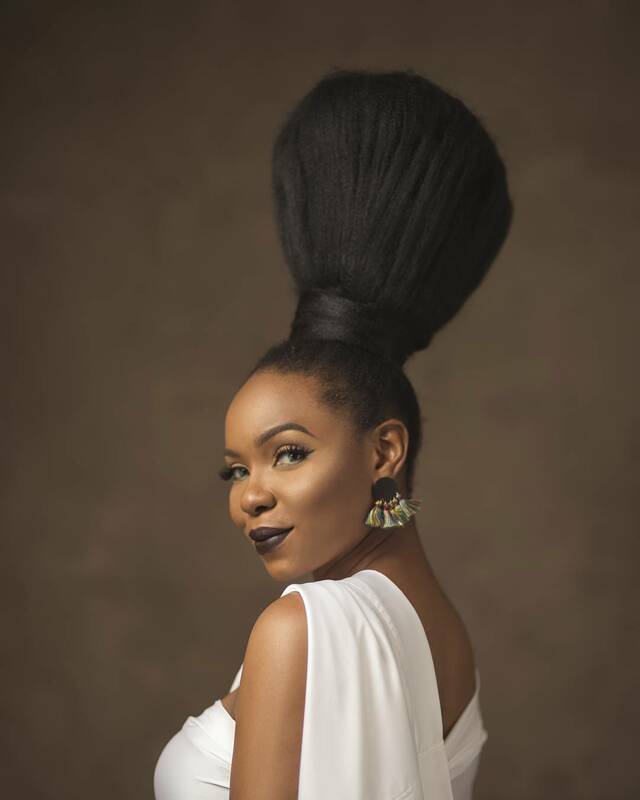 Kemisola) has been jailed for setting up and running a fraudulent business page on Instagram. He was convicted on a one-count amended charge bordering on false representation and obtaining money under false pretense. 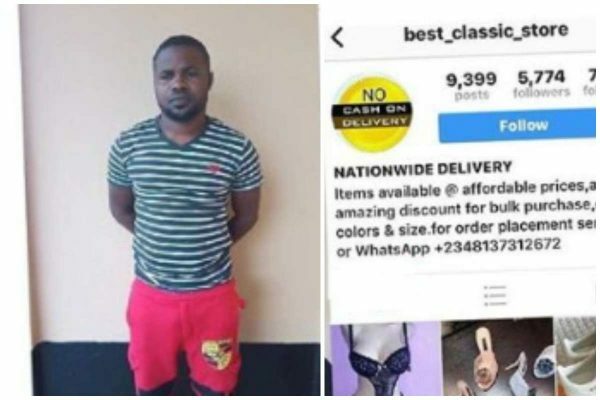 The convict was falsely representing himself on an Instagram page “Beat Classic Store” as a shoe and bag seller. He had initially pleaded “not guilty” but later changed his plea to “guilty” on the amended one-count charge. Justice Maureen Onyetenu of the Federal High Court sitting in Osogbo, Osun State, thereafter convicted him and sentenced him to six months in prison from the date of conviction having opted for a plea bargain.